Dynamic Pilates classes are designed to lengthen, strengthen, and tone the entire body. Classes are precise yet dynamic with a focus on gradual progression and layering of each exercise, offering suitable levels for all. These classes incorporate educational elements to enhance client body awareness, understanding and development. Flowing, fluid movements, encouraging a sense of relaxation and enhanced wellbeing. 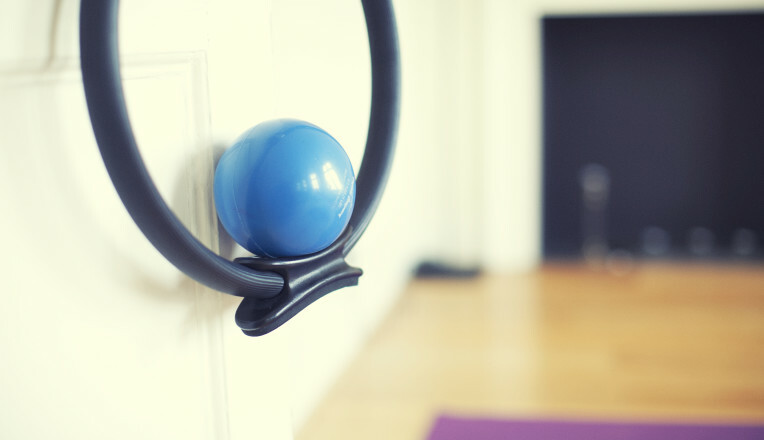 The Pilates method will exercise your mind and body, whilst improving your strength, flexibility and balance. You will build longer, leaner muscles, improve your posture and overall wellbeing. Pilates is versatile and adaptable – anyone can benefit from coming along, whether you’re young, old, athletic or otherwise, or recovering from an injury – Pilates can be tailored to meet every need.